ANYWAY! I'm not really a big fan of "scary" movies, per se, but as regular readers have learned from my recent posts and my current WIP, I do love mysteries and suspense/thrillers. 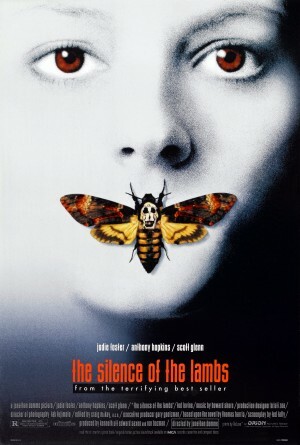 If I have to pick a favorite creepy movie, I'll go with The Silence of the Lambs. I hate violence and gore on screen, so I appreciate that all of the suspense and nail-biting and general feelings of unease are all psychological. Combined with the expert acting and plotting, there's a reason why it frequently makes lists of the best movies of all time. In addition to the fabulous prize package giveaway for this hop, I'm giving away two e-copies of Elysium. True story - many, many (many?) 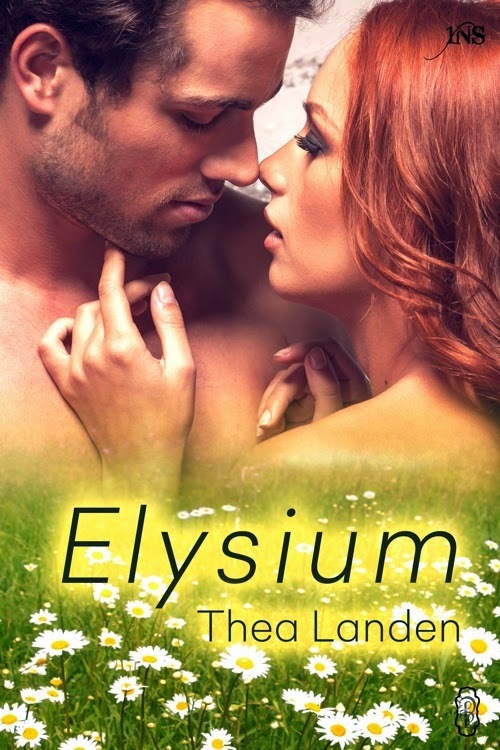 years ago, when I first had the idea to write a romance about a grieving widow encountering her dead husband, it was originally going to be a ghost story. Obviously the circumstances of the plot changed a lot by the time I finally wrote the story, but there's a fun bit of trivia for you! Tell me in the comments, if you could spend the day with the ghost/spirit/whatever of any one person, who would it be? Follow the directions below for the games and giveaways! Good luck, and happy reading! I wouldn't want to spend the day with a lost loved one because I'd have to feel the pain of losing him or her all over again, even though there are things I'd love to say to both my biological father and my grandmother that would give me closure. I couldn't bear to see them go. So, I think I'd pick Prince. I've never seen Silence of the Lambs. I know there isn't a scene where he's chowing down on someone's roasted body part because people have told me - it's just the thought. I'm such a baby when it comes to cannibals and zombies. I would definitely want to chill with Shakespeare. If they can make that happen with some VR tech, I would totally be interested in that! Oh yes. I think I'm with you on that. I'd rather a mind messer than real violence in mine. Thanks for joining in on the event, Thea!